We are a team of strategic, creative, and technical professionals who partner with our clients to solve business problems and meet meaningful goals. It’s our team-oriented approach that truly drives us to win awards, work with prestigious clients and break ground with exciting new technology. Founded in 2001, Adage Technologies is an eCommerce web design and development firm in downtown Chicago. 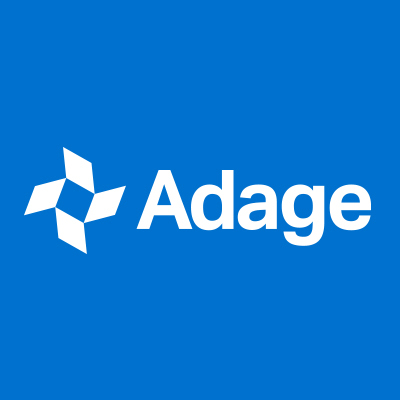 Adage has consistently been recognized as one of Chicago’s 101 Best and Brightest Companies to Work For, one of the Best Places to Work in Illinois, and on the Inc. 5000 list of the Fastest Growing Private Companies in America.